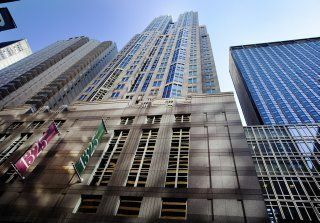 This recently built 40-story glass and granite building is one of New York's premier office buildings. 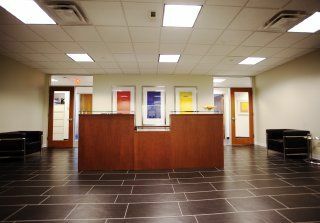 The building provides 24-hour, seven day per week access with complete security. 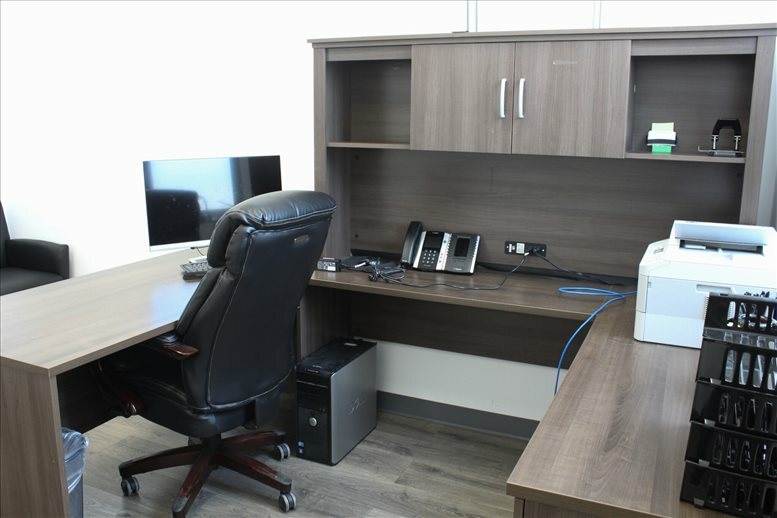 The serviced business center occupies 45,000 sq ft, offering 150 offices at an average of 190 sq ft per office. 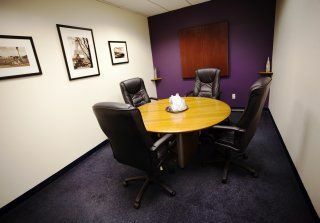 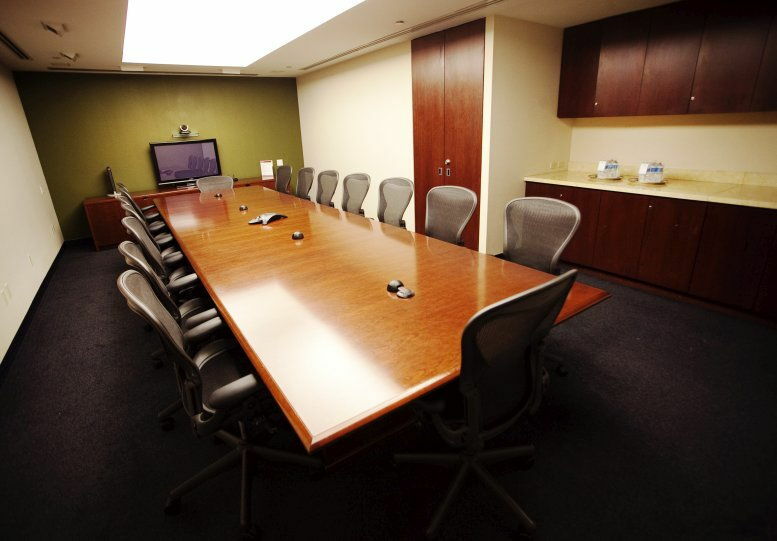 Four conference rooms are available for clients use as well as two copy rooms, two kitchens and a mail services room. 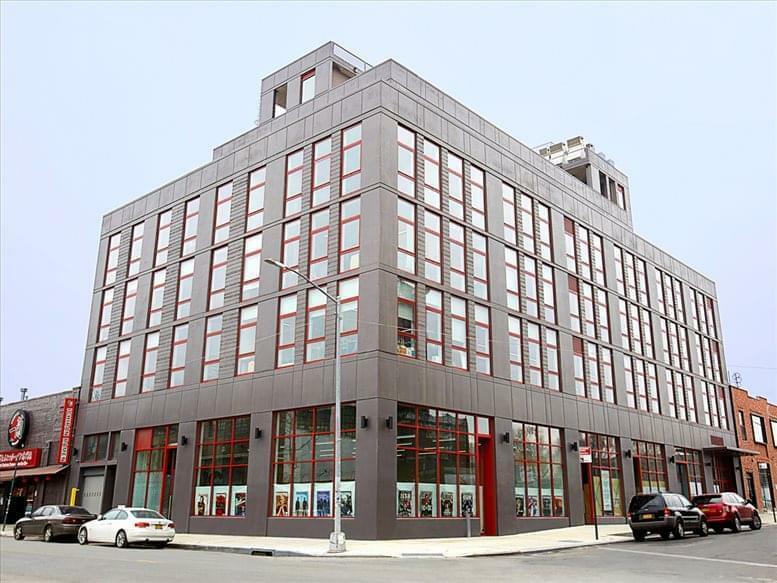 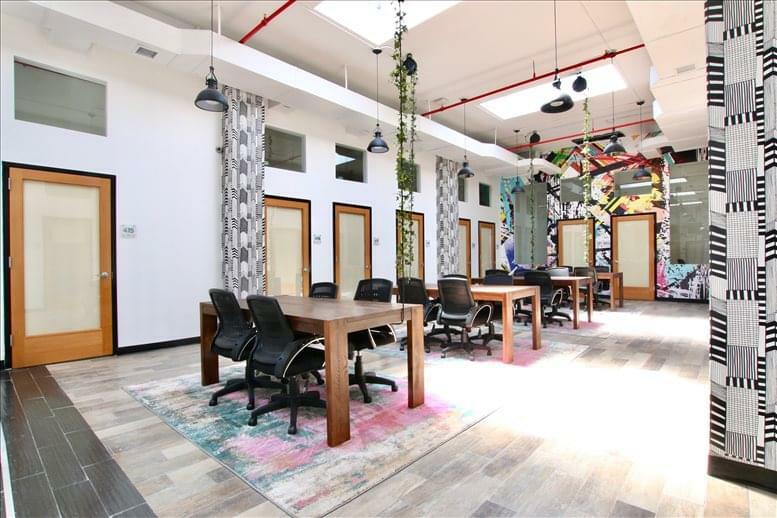 This center is situated adjacent to the 1-2-3-9, B, D and V and E and F subway lines and within a short distance to the Metro North and LIRR Railroads. 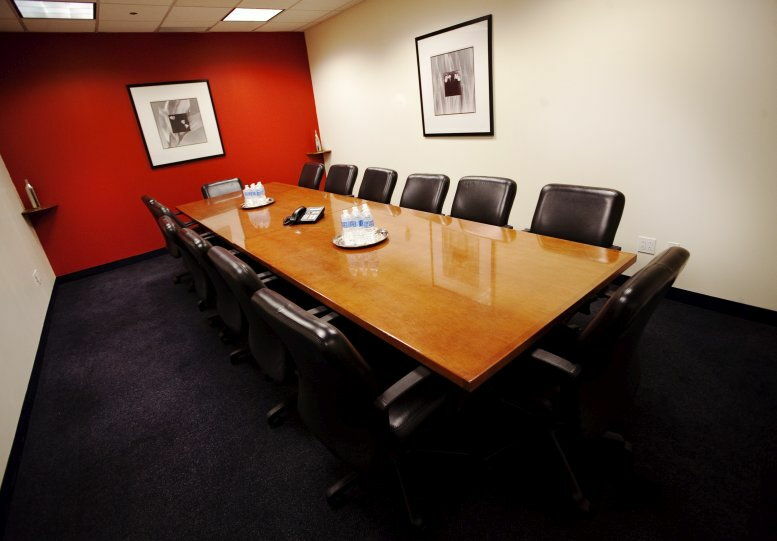 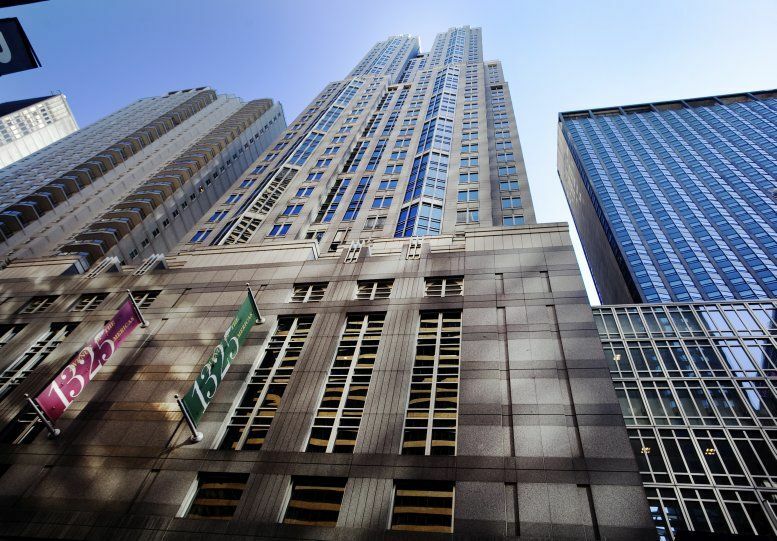 This office space on 1325 Avenue of The Americas, 27th & 28th Floor, Midtown Manhattan, NYC is available immediately. Details and prices are available by calling 1-877-693-6433 or by submitting the inquiry form.